It is with a very heavy heart and sadness that we announce today that retired K9 “Asta” has passed away. 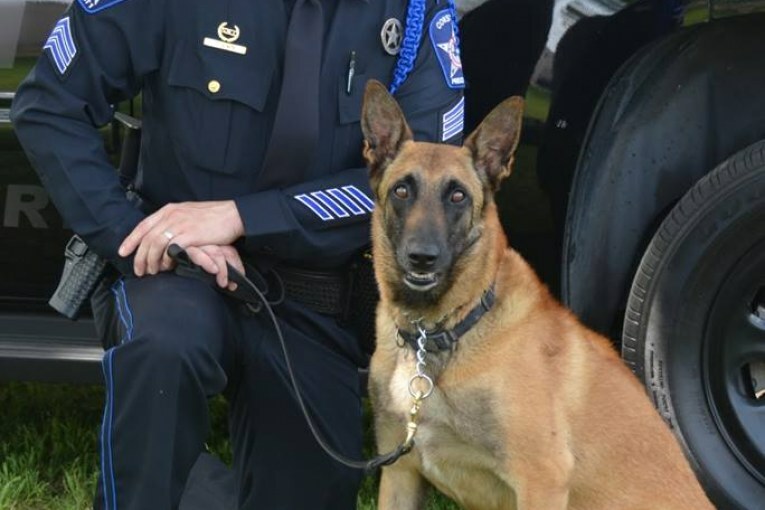 She was a 12-year-old Belgian Malinois from the Czech Republic who joined Montgomery County Constable Pct. 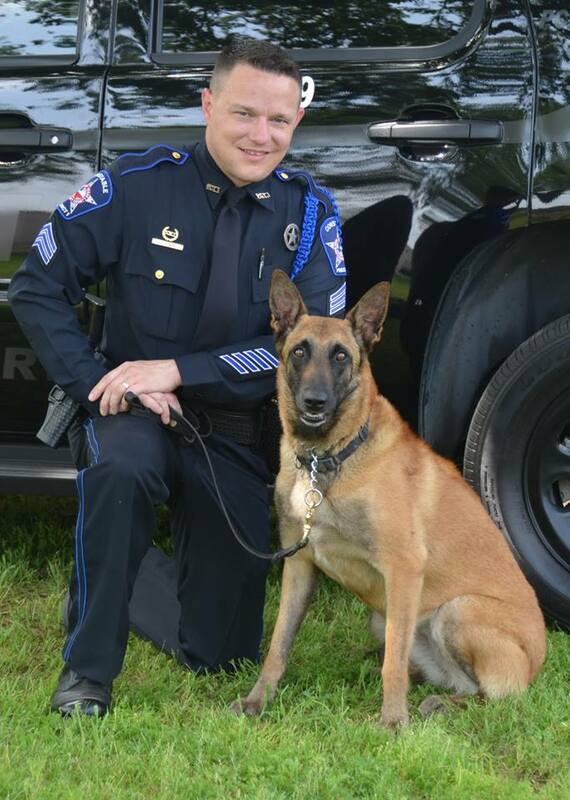 1 in December 2008 and retired in 2015 with her handler Lt. Tim Cade. K9 “Asta” was nationally certified in the detection of Explosives and Tracking. Thank you for your loyalty, hard work and dedication in protecting the citizens of Montgomery County. You will always be loved and remembered. R.I.P and God Bless you “Asta.